I have seen similar updates from other DAM vendors in terms of overall UI adjustments in the last few years. The trend seems to be towards using a range of asset proxies to enhance the user experience and make it closer to using an asset editing or origination tool, like Photoshop etc, but without the complexity. In the early days of DAM software, either there weren’t any thumbnails and previews, or they had to be a lot smaller because of bandwidth constraints. 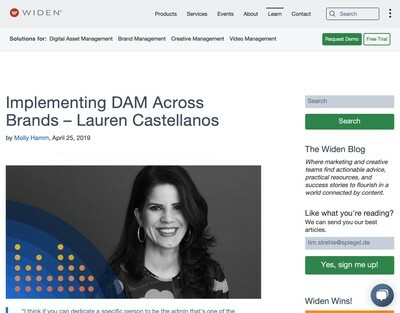 Now those are being removed or mitigated, vendors are increasingly exploiting the opportunity such that the presentation of modern DAMs is significantly better than older examples. I should stress I have not looked at a recent edition of Brandworkz, so this observation is not a comment about them, but an on-going area of weakness I have noted with lots of DAM system UIs is when it comes to more complex or advanced work with assets, especially batch metadata processing. A lot of attention has been directed towards the needs of less advanced users, especially those who might not have previously gone anywhere near a DAM. 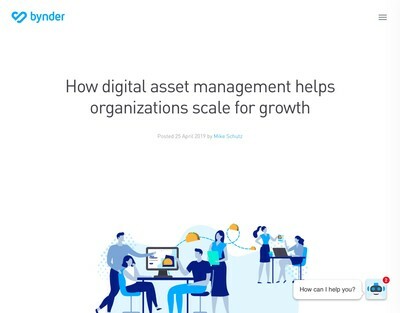 Making the ‘self-service’ element a simpler process makes sense as it means the use of the system should increase and pressure on digital asset managers is reduced (i.e. basic DAM ROI benefits). There still has to be properly catalogued assets for people to use, however. I see ingestion wizards and batch tools in many systems now, but they don’t always offer the range of features required, especially if the source data is not of satisfactory quality in the state it is provided. There is a lot of pre-processing of metadata prior to use in DAM systems. Right now, this problem seems to be solved by using a range of external tools, Excel spreadsheets being one of the more commonly used (but less widely discussed) examples of a DAM metadata entry tool. 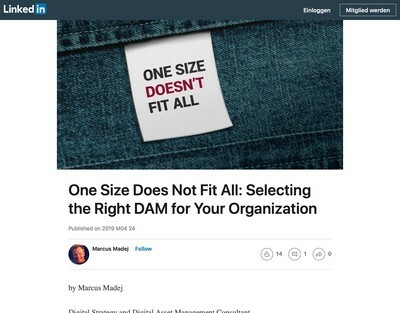 Up to a point, this might be just part of the general learning and training that digital asset managers as DAM professionals should have to expect to be familiar with. Being handy with Excel, knowing how to carve up CSV files, clean up legacy data and generally get metadata ship-shape before it even gets into the DAM are all skills you certainly need to have to carry out the job effectively. Will everyone carry on being content to do this outside the DAM as a preparatory task using their own expertise and a self-assembled grab-bag of third party tools, tips and tricks? Currently, maybe, but as more assets need to get ingested and the task needs to be delegated to a wider range of people, it might not be as tenable as it is now and could well be the next major bottleneck for many digital asset supply chains. It will be interesting to see how this issue gets dealt with (or even ‘if’ in some cases). It’s a very ‘nuts and bolts’ type of problem which isn’t easy to make interesting in sales presentations (unless you’re one of the heavier DAM users who has to use the aforementioned alternatives currently). An emerging opportunity for some ancillary DAM vendors would be to develop more sophisticated tools to ingest data into a given range of target products. If anything will drive demand for improved interoperability, it seems like this might be it as there is an obvious commercial benefit for everyone involved. I would expect many DAM vendors to initially seek to offer this themselves and be wary of moves on to their patch by providers who are a bit too close to themselves for comfort, but more than a few might not be able to react in time and therefore may not be offered a choice as a result. Those for whom fighting feature battles on multiple fronts is currently proving a costly and resource-intensive undertaking might be forced to make some difficult decisions about the full scope of what they will or won’t do as service provider in the not-too distant future. 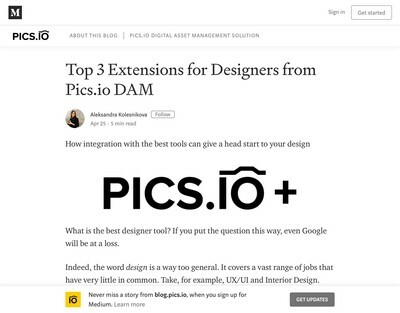 A point we have noted with DAM solutions is that the UI is of key importance because all the users need to be comfortable with it, rather than a solution merely having a given set of features described in an RFP. The question is how many current DAM vendors have the capacity to stretch themselves across the two major sets of requirements, especially as they are both becoming increasingly demanding and complex to implement in a user-friendly manner.